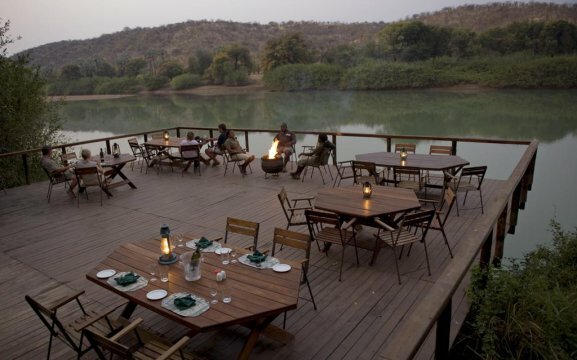 The Kunene River Lodge is located between Epupa Falls and Ruacana. It features comfortable accommodation with lush gardens, an outdoor pool, a restaurant with bar, curio shop and laundry service. Our swimming pool is in a secluded area, set in a delightful lawn surrounded by luxuriant plants and trees with a lapa and sun loungers. 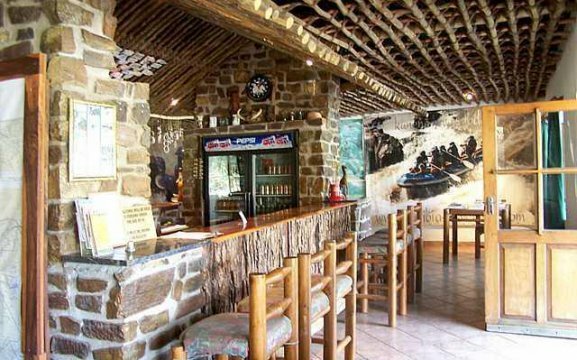 Our bar offers a wide range of spirits, beers and wines, while our restaurant serves a la carte meals. 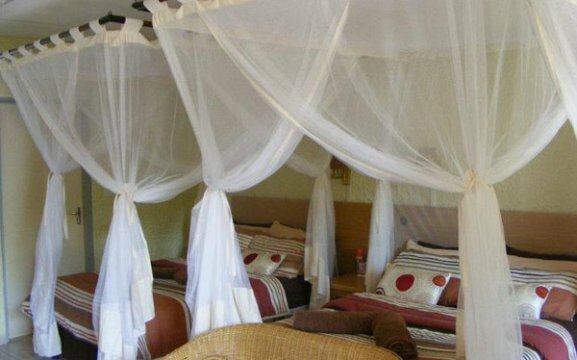 Our colourfully decorated bungalows and chalets all have a terrace and mosquito net. 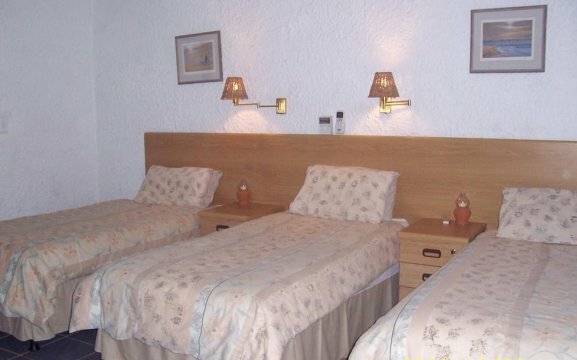 Each Chalet features en-suite bathroom, remote controlled air-conditioning, fitted wardrobes and storage space. 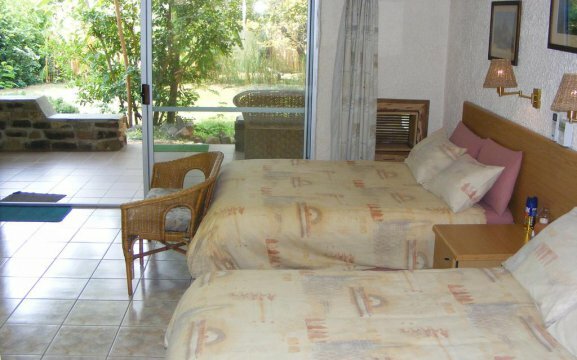 The bungalows have en-suite bathroom, fan, wardrobe and storage area with an outside seating area. 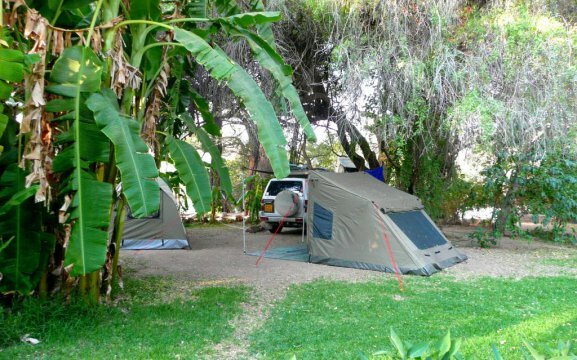 The campsites have electric sockets and light, as well as braai facilities. 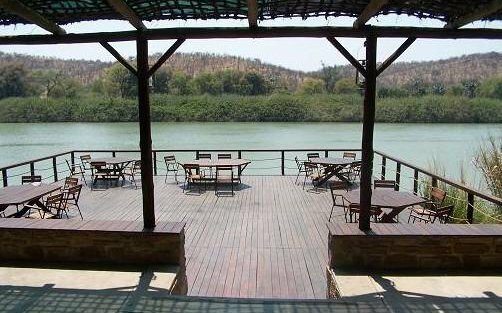 Kunene River Lodge has many activities on offer – including the Himba tribe, river cruises, White-Water Rafting, birding, hiking, game drives, sundowner cruise, canoeing and of course river fishing. 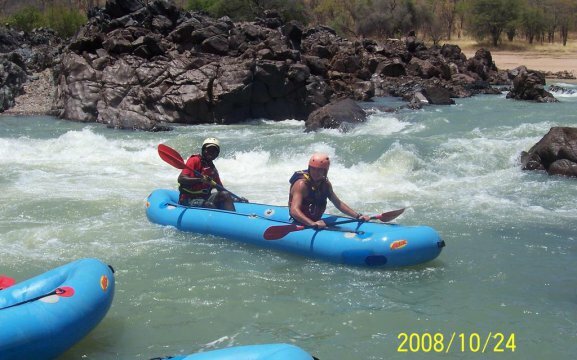 We have one of the finest White-Water Rafting in southern Africa in the Ondorusu Gorge. 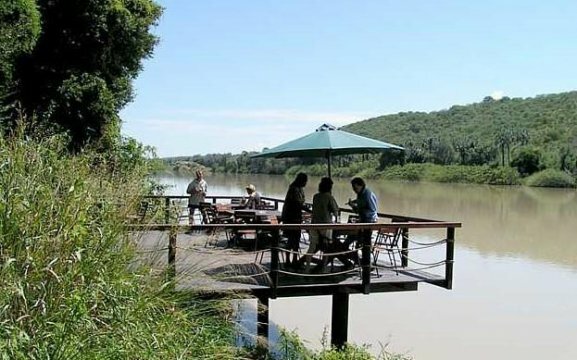 Here we can arrange a tailor made adventure for up to 6 days to the Epupa Falls. Our river and sundowner cruise is on the Kunene Valley with a sun setting over the Zebra Mountains. Our cultural visit to the local Himba village is quite popular. Here guests will learn more about their lifestyle and their history. 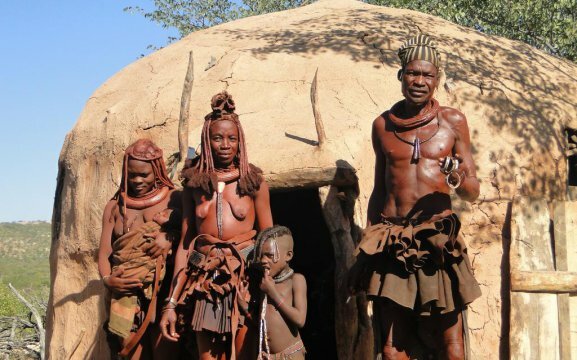 The Himba people still use the same techniques as their forefathers did. In the past, the Himba people used to be pastoralist herdsmen travelling with their cattle and goats from one waterhole to the next as seasons changed. 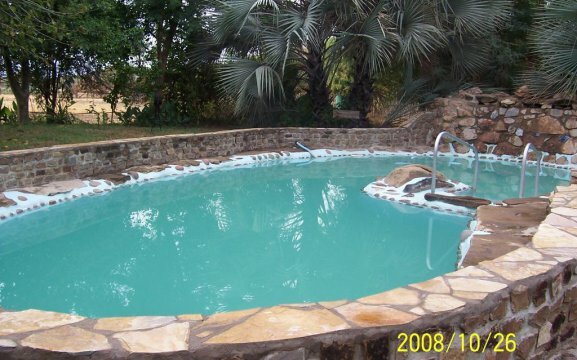 Nowadays, they tend to be more permanent with their homesteads (kraals).